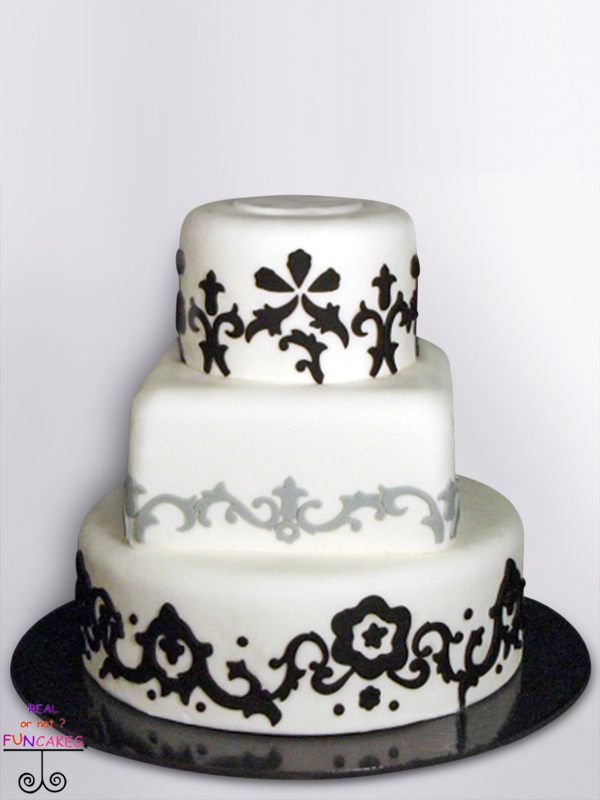 Our Black Graphics cake is three beautiful layers of real fondant, in a natural white color, with a art deco style of graphics, perfect for a black and white wedding or a Great Gatsby themed party. 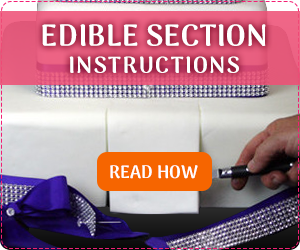 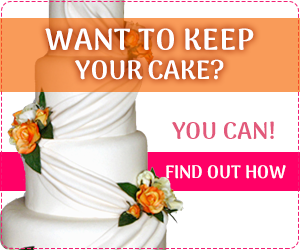 Each tier is covered in real fondant, with a hand cut art deco design decorating each tier. 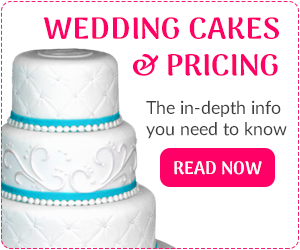 The top tier and bottom tier are round tiers with a classic black design, while the middle tier is a square tier with a somber grey shade.